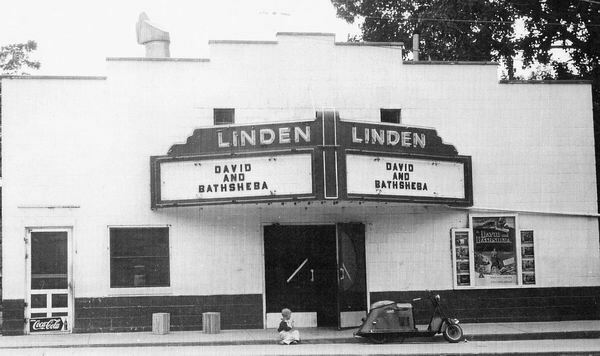 According to the website CinemaTreasures, the Linden Theater had a capacity of 316 seats. Al Sears built this theater after his discharge from the army air corp in world war 2. He ran it until around 1955,by then tv was killing business. The silver drive-in was running at this time because people were still seeing movies at the drive-in. 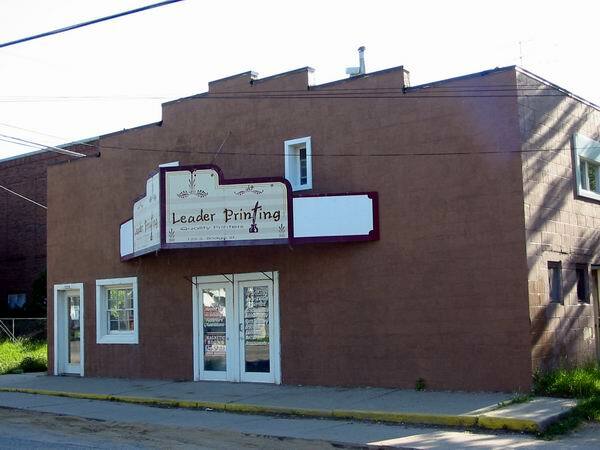 The door on the left side of the theater in the old picture was a small lunch counter he ran for added income. I remember this theater when I was a kid. We were taken there in elementary school at Christmas time to see a movie and we would get free popcorn and candy. That was really something for us kids back in those days.